The CAP Compact Admin Pouch is a low-profile pouch when empty, yet expands to fit mission critical items. 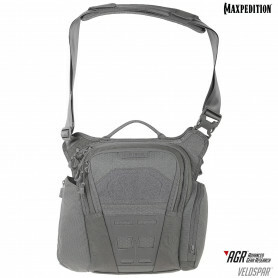 The front compartment features elastic organizers, an extra pocket, and a plastic keyfob to securely hold key rings. 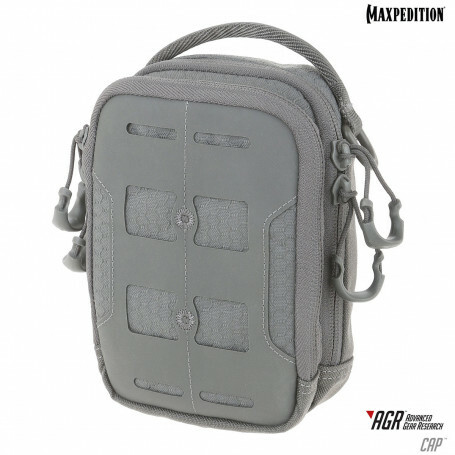 The interior main compartment of the Maxpedition® CAP Compact Admin Pouch has a visible grayscale interior, additional elastic organizers and pockets for storage. 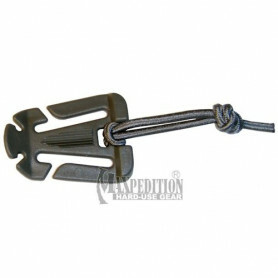 The CAP also comes equipped with two (2) TacTie® PJC5™ Polymer Joining Clips for modular attachment to any AGR or legacy pack.